Building Renovation Roadmap. 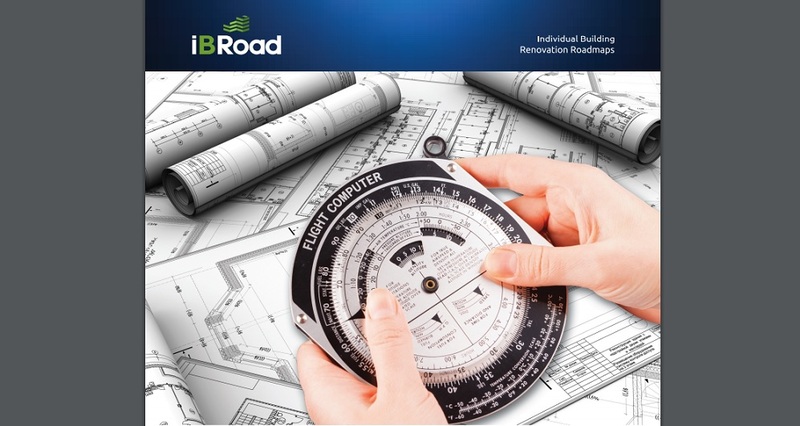 The iBRoad project publishes a new report on the concept and benefits of the Individual Building Renovation Roadmap. In this context, Chapter I of the report includes objectives and describes the iBRoad concept. Chapter II presents the methodology followed to identify potential services, translated into IT functionalities, and relevant links. Since these functionalities are related to the logbook data structure and the user’s needs, Chapter II also presents a summary of these to guide the reader. Chapter III is the core of this report, exploring the possible iBRoad functionalities, while Chapter IV dives deeper into the functionalities to be implemented during the iBRoad project. Chapter V exemplifies the graphical guidelines for the visual layout of the two software tools. Finally, Chapter VI presents the final considerations on this topic, highlighting some recommendations and future work. The iBRoad project has the goal to guide the building owner through their building renovation process by providing a customised step-by-step renovation plan. The concept envisaged includes two main tools, to be implemented as discrete software programmes: the building logbook (iBRoad-Log), which is a repository for all building related information, and the individual building renovation roadmap (iBRoad-Plan), providing a customised long term horizon renovation plan for the specific building and use. The new iBRoad report coincides with the launch of the Woningpas in the Flemish region of Belgium, the first Building Passport becoming a reality.